What is Rise of the Tomb Kings? 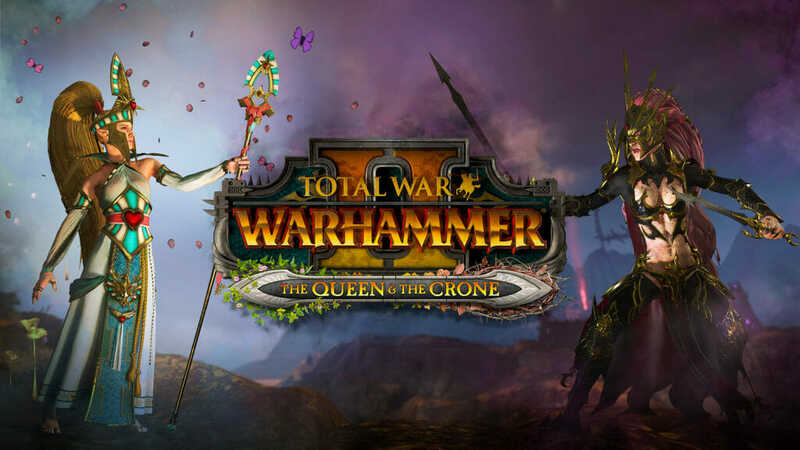 Rise of the Tomb Kings is a Campaign Pack DLC for Total War: WARHAMMER II that introduces a brand-new race to the fold from the Warhammer Fantasy Battles world: The Tomb Kings. 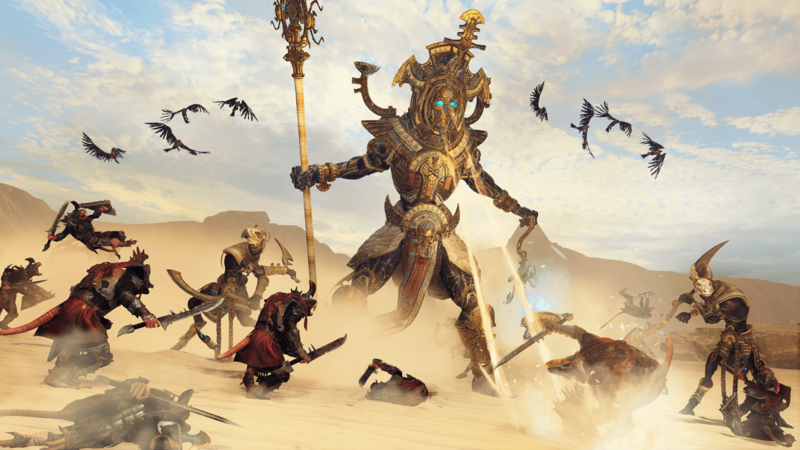 Rise of the Tomb Kings introduces four new playable factions, each with their own Legendary Lord and a bunch of new campaign mechanics. 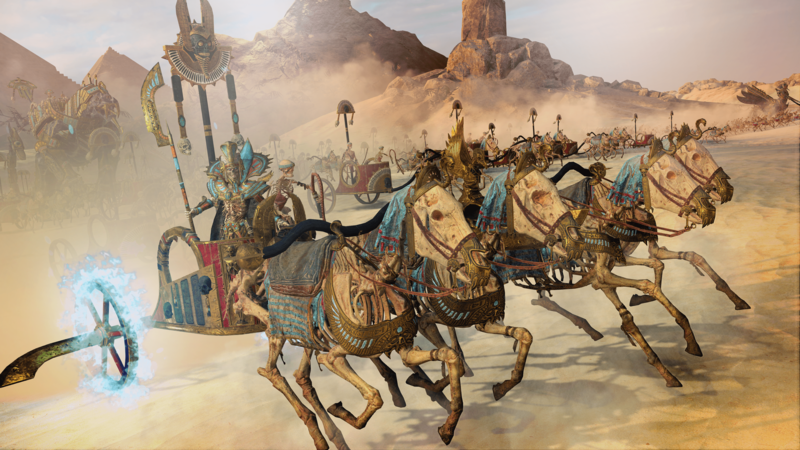 Rise of the Tomb Kings will also bring a comprehensive roster full of unique and exciting new units. Is Rise of the Tomb Kings a Campaign Pack? In response to player feedback, Rise of the Tomb Kings does not contain a supplementary story campaign, but instead 2 additional Legendary Lords for a total of four, with their own skills, traits, quest-chains, legendary wargear and situational challenges. Which Legendary Lords come with Rise of the Tomb Kings? The head of the Mortuary Cult’s Hierophantic Council, Khatep is the oldest and wisest of the Liche Priests, and the first of them to deny death’s embrace. It was Khatep who awoke Settra to unlife after Nagash’s Great Ritual levelled Nehekhara, but Settra’s distrust of the Mortuary Cult led him to exile Khatep. Now he roams the Land of the Dead, assisting the Tomb Kings where he can and seeking a way to restore himself in the eyes of Settra. Will the Tomb Kings factions be available in both the Eye of the Vortex campaign and Mortal Empires? Yes, the Rise of the Tomb Kings campaign pack will be available to play in both the Eye of the Vortex campaign and Mortal Empires from Launch. 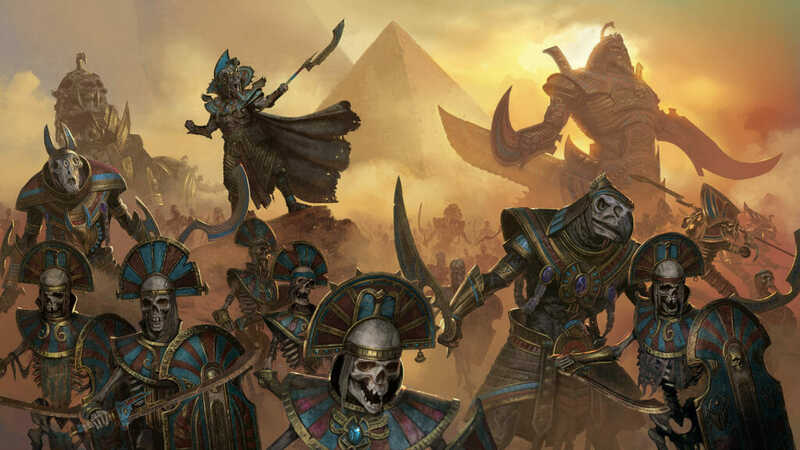 Will the Tomb Kings be fighting for control of the Vortex? 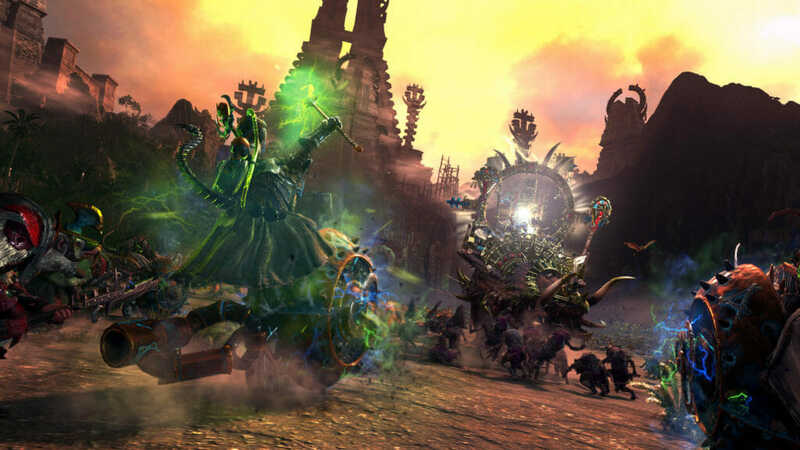 While the Tomb Kings can be played in the Eye of the Vortex campaign, they do not seek to influence the Vortex itself, and therefore do not engage in the race for control of it. Instead, they seek the nine cursed Books of Nagash, a search culminating in an epic battle at the Black Pyramid of Nagash. Each of these books grants a unique campaign bonus, and puts the player a step further along the road to victory. 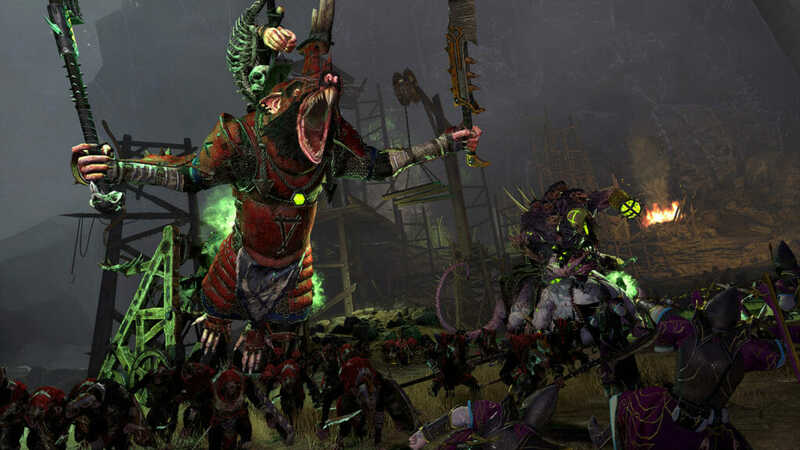 What Campaign Mechanics will the Tomb Kings bring to Total War: WARHAMMER II? 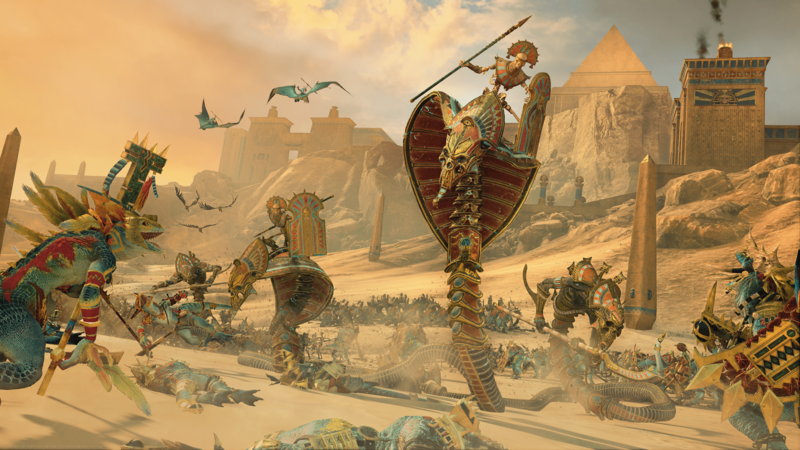 The Tomb Kings will have access to a host of new game-changing new campaign mechanics, inspired by their lore. Players will be scouring the map for the legendary Books of Nagash as the driving central narrative of the Tomb Kings campaign. Along the way they will be able to research and uncover the mysteries of ancient Nehekharan Dynasties to further expand their armies, combine exotic trade goods and Canopic Jars – the Tomb Kings’ unique resource – to craft magic items and raise fabled Legions of Legend at the Mortuary Cult, and unlock the power of their unique rites to turn the tide of conflicts with powerful abilities like shrouding their territory in deadly sandstorms. As Nehekharan warriors fall in battle, their essences flow to the realm of souls. As certain thresholds are reached, mass-healing and resurrection waves are triggered, reinvigorating the Tomb Kings’ armies. When will Rise of the Tomb Kings be available to purchase? Total War: WARHAMMER II – Rise of the Tomb Kings will be released on the 23rd of January 2018 but you can pre-order the campaign pack on Steam now to receive a 10% discount on your purchase.